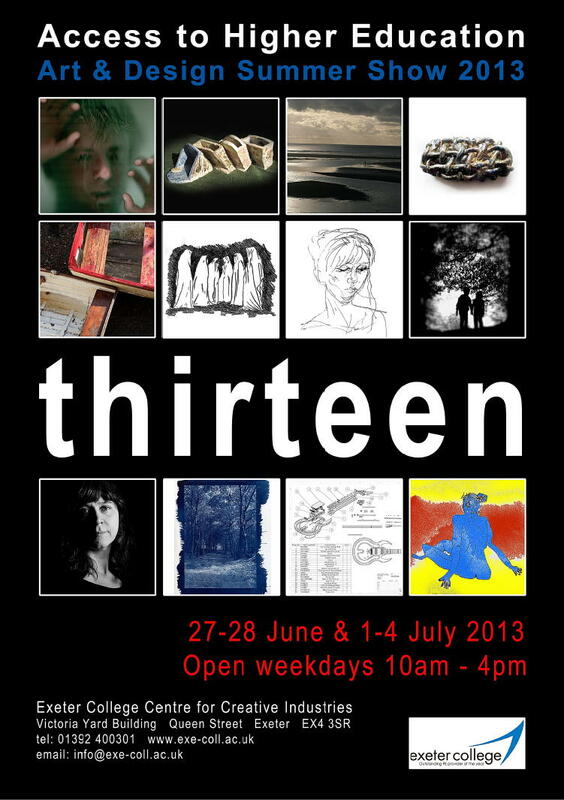 The Exeter College Access Summer Art Show opened on the 17th June and continued through to 4th July 2013. The preview was well attended. Everyone had a good time and many commented upon the diversity of the work.